In the aftermath of the terrible Grenfell Tower fire, there is much discussion about the design and refurbishment of buildings and the need for health and safety to be a top priority. It is likely that a lengthy programme of installing fire sprinklers in tower blocks will now ensue across the country to address the risk presented by poor building design. While reducing the risk of fire, such systems may however increase the risk of Legionella, so it’s crucial that proper controls are in place to manage that risk. The study explains that, while 400,000 people over 65 live in nursing homes or specially-designed homes for the elderly in the UK, many millions of older people now live in standard mixed blocks of flats which are just as likely to harbour Legionella, but are not subject to the same stringent Legionella control guidelines as care homes. 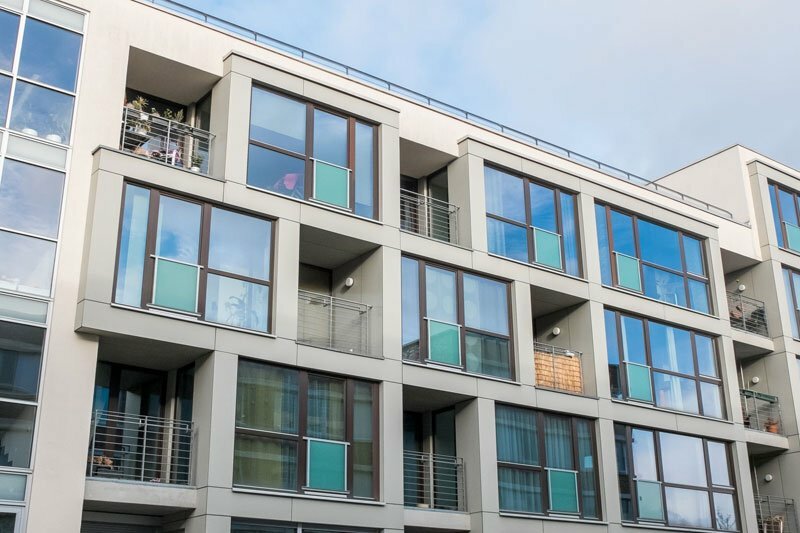 Brunel University’s researchers surveyed the residents of twenty standard building complexes in a variety of London boroughs, varying in size from 65 flats to 645, and found that almost 1 in 5 residents were over the age of 65. Furthermore, most of this group suffered from at least one condition that is associated with greater susceptibility to Legionnaires’ disease. We would argue that the expected mass installation of sprinkler systems is another powerful reason to consider reclassification too. With many hundreds of buildings across the country now likely to have fire sprinklers fitted, this represents a significant alternation to the plumbing systems of those buildings. Any building work which materially affects the plumbing should trigger an immediate review of the Legionella risk controls, meaning that there is now a considerable compliance burden on those housing providers. Furthermore, any sprinkler system requires close monitoring and testing on an ongoing basis to ensure that it isn’t a conduit for Legionella. The addition of thousands of metres of new pipework to a building, dozens or even hundreds of spray heads installed throughout a building, represents a huge increase in the Legionella risk to those residents. If you compare a block of flats with other large buildings such as hotels and hospitals, the complexities presented by the building design and layout are likely to be similar. Given the demographic changes outlined by Brunel University, we believe it is no longer appropriate to put a tower block or large apartment complex in the same Legionella risk category as a family house. It is a responsibility of government to ensure that health and safety regulations are fit for purpose and, in the case of Legionella risk control, we believe it’s time for a review.